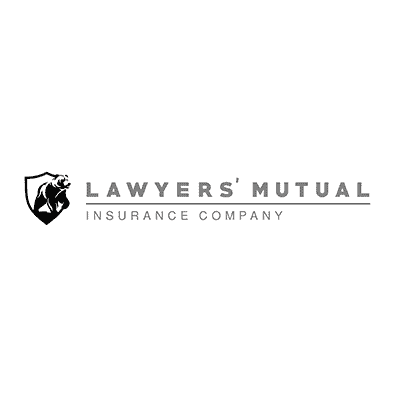 Wisconsin Lawyers Mutual Insurance Company Goes Live with ISI Enterprise - Insurance Systems Inc.
Madison, Wisconsin – October 4th, 2018 – Insurance Systems Inc. (“ISI”), a provider of enterprise software solutions to the property and casualty insurance industry, is excited to announce that Wisconsin Lawyers Mutual Insurance Company (“WILMIC”) has gone into production on the ISI Enterprise solution. 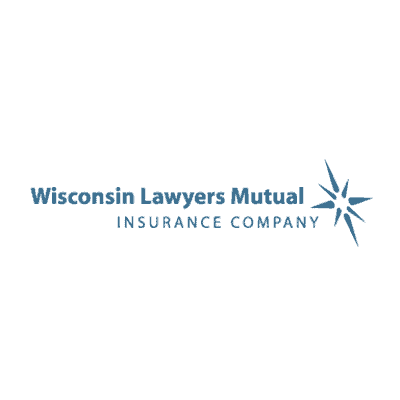 WILMIC, the premier provider of lawyer’s professional liability insurance in Wisconsin, will be using ISI’s software solution for its core insurance operations. Succeeding a 13-month implementation, WILMIC went into production on-time with all ISI Enterprise modules, along with a data migration to effectively eliminate the legacy system that was previously used for daily operations. Deployment of the ISI Enterprise solution in the cloud leveraging Amazon Web Services (AWS), allows WILMIC to benefit from improved access to their core processing data. The AWS deployment stack, in comparison to building and operating their own IT infrastructure, will result in cost savings and increased data security for WILMIC. Portal offering secure electronic billing and payments.